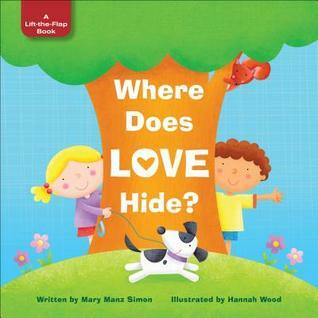 Book Review: Where Does Love Hide? My Review: This is another adorable book by Mary Manz Simon which takes a child on a journey of love with bible verses. It not only shows that we have for each other but the love God has for His children. Where does love hide? 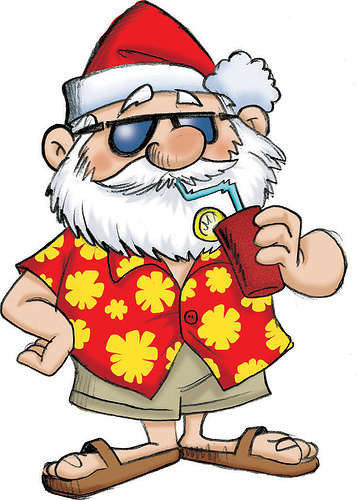 is a fun book with lift-up-flaps that has the hidden answers under the flaps. Each flap reveals how a child can share their toys with their friends, being helpful and show kindness to others. Watch the excitement on a child face when you lift up the flaps to reveals what’s hidden. A great message and lesson that parents can teach their children, to best understand love when they see it and learn to show it through everyday activities. The illustrations by Hannah Wood are simple, bright and colorful because it helps tell the story. I highly recommend it. FTC Disclosure: I received a review copy of this book from the author in exchange for a fair and honest review. I was not monetarily compensated for my opinion in any way. My name is Ella Johnson. I started Mymcbooks to promote reading. As a former teacher, I know that making basic education fundamentals interesting to children can be challenging. Education can be fun, exciting and captivating for children with the right learning tools. So my goal is to “make learning interesting and fun” for the children while they learn, by introducing them to fun books with colorful and captivating illustrations. In 2009, I start the giveaway program giving away free school supplies at random to 2 winners each year. I also started a monthly free giveaways for books and gifts. 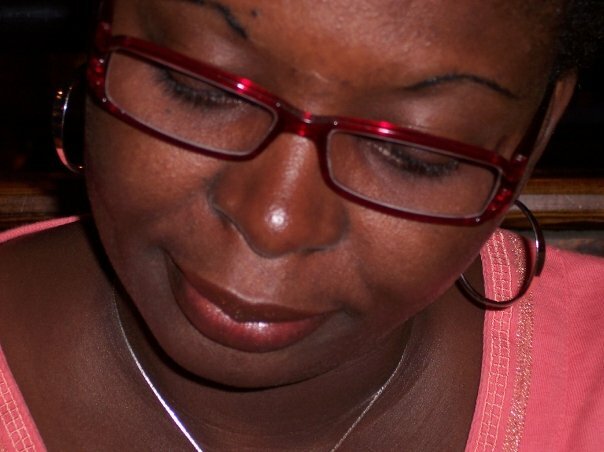 August 2010, I extended the free school supplies from 2 to 5 winners at random on my blog and also give away 20 bags full of school supplies to familes in need at Chick-fil-A in Brandon, Florida during their family nights. And in 2012, I beat my that number and gave away a lot of school supplies to needy families. Hopefully, I can continue to do this each year. In 2011, I started writing reviews on children’s books then giving these books away free on Mymcbooks Blog. I increase the number of books we giveaway free to help support parent. My goal is to give away as many as I can each year. This is also a great way to introduce parents to new books. My goal is to giveaway at least 300 books to children each year. 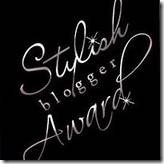 Awarded-- The Stylish Blogger Award!